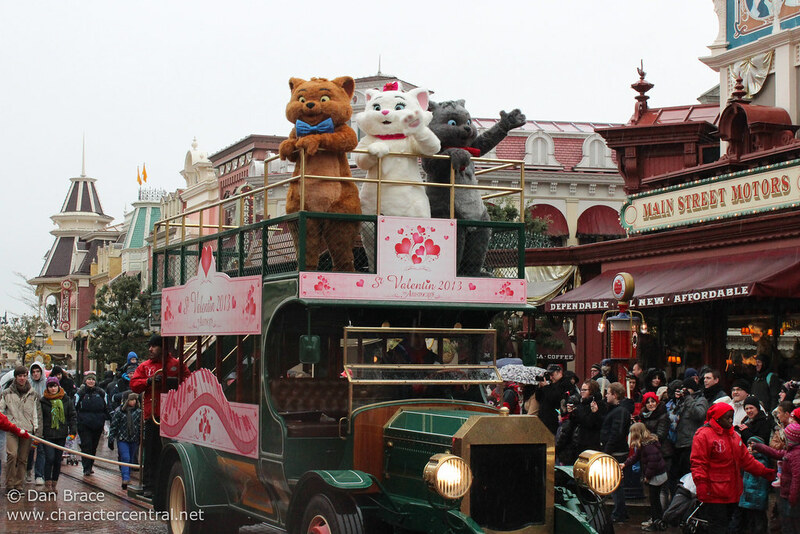 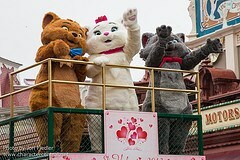 Celebrate the love with Marie, Toulouse and Berlioz as they pass through the park aboard the Omnibus, which has been decorated for Valentine's! 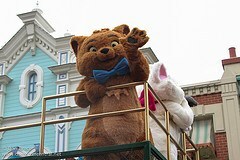 The Cavalcade was a new concept for 2013. 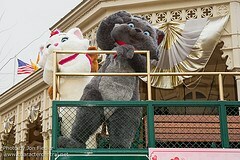 It is not known if it will be used again in the future.